We are very proud to partner with Kids Help Phone to provide essential counselling services and resources to educate and empower young people on the topic of bullying. Our support for Kids Help Phone will help ensure that in any moment of crisis or need, young people can turn to a safe, credible and trusted space. Specifically, our national partnership with Kids Help Phone is resulting in the launch of Friends First Counsellors in the Classroom sessions being held in select communities in Ontario and Manitoba. This program promotes the discussion of mental health and well-being among young people in grades six through eight and takes part in school. Classes that participate will gain a better understanding of what mental health is and learn more about Kids Help Phone’s services. Friends First, an organization created by local business leader Natalie von Teichman, announced a three year, $75,000 commitment to Kids Help Phone today in Toronto. Friends First was born as a result of a very personal story. Andrew von Teichman, a sommelier, and his business partner, the legendary winemaker Allan Jackson of Jackson Triggs, were both bullied as children and never forgot the feelings that resulted from that experience. Cut to many years, and one very successful business later, they decided to team up to create a beautiful local wine and craft cider aptly named “D'Ont Poke The Bear”. As well as creating delicious wine and cider, Andrew and Allan are donating a portion of sales from every bottle or can sold to a group committed to bullying prevention -- Friends First. Since its launch, the product has been a runaway success thanks in part to the simple fact that so many customers in Canada can relate to the story and have experienced bullying first hand. "We could not be more pleased that Friends First’s inaugural gift is going to Kids Help Phone and, more specifically, the Counsellor in the Classroom program." said Natalie. "This is exactly the kind of partner and program we had in mind when we started the project and we look forward to a long and successful relationship with Kids Help Phone and their incredible team." Kids Help Phone is Canada’s only 24/7 national service offering professional counselling, information, referrals and volunteer-led text-based support for young people. 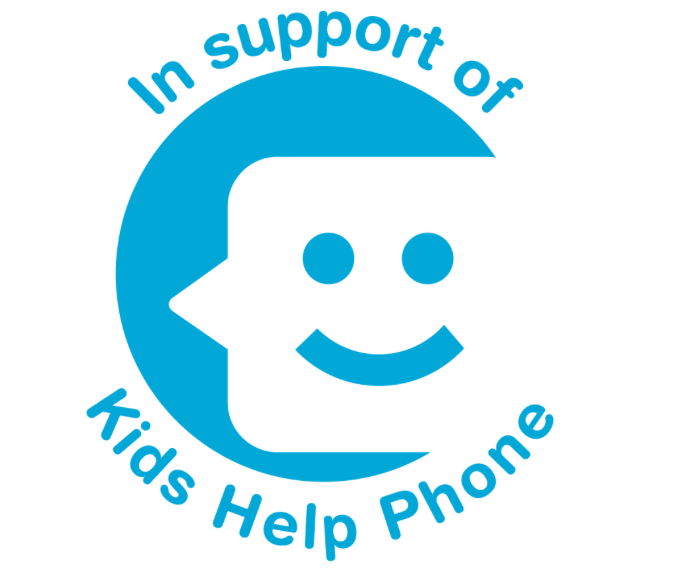 Kids Help Phone’s free, anonymous services are available in both English and French. Kids Help Phone is a registered Canadian charity, and we raise the majority of our revenue from individuals, foundations, corporations, and community fundraising. Friends First is an organization dedicated to supporting people and causes that are committed to ending bullying in any form, to any person. Founded in 2017 by Natalie Von Teichman, FF will endeavour to educate and inspire all of it partners, team members and the communities in which they serve through kindness, empathy and the essential importance of putting your friends first. Founded by wine legend Allan Jackson and sommelier Andrew Von Teichman, Generations Wine Company was established in 2010. GWC produces Union Wines and the runaway success D’Ont Poke the Bear Wine and Craft Cider which most recently won two coveted Elsie Awards presented by the LCBO for Social Responsibility and VQA Excellence. Generations Wine is committed to promoting local products from across Canada as well as giving back to each community in which they operate.